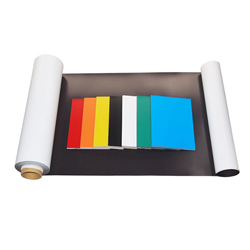 Made of isotropic rubber magnet, flexible magnetic sheet can be covered with white PVC, color PVC or self-adhesive on the unmagnetized side, and coated with gloss UV oil or matte UV oil on the magnetized side. 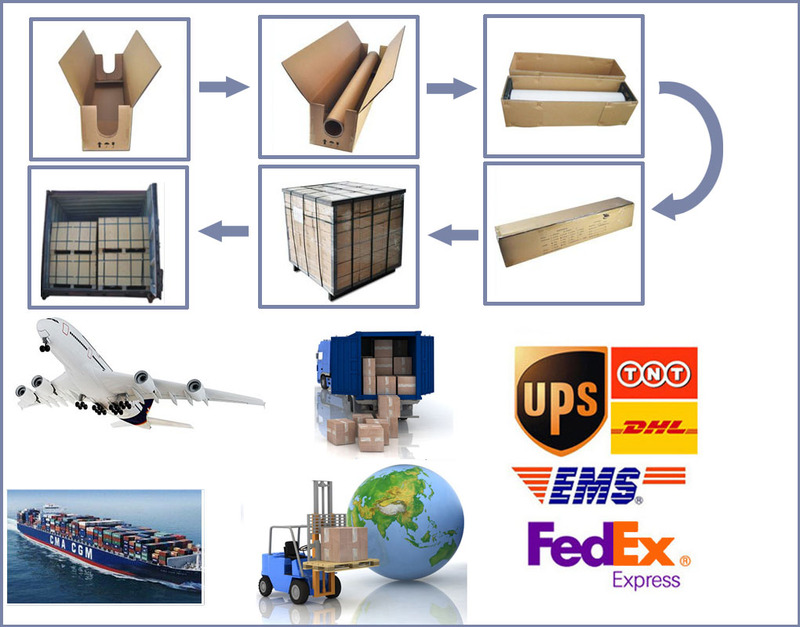 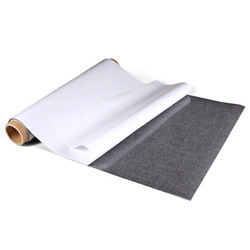 Magnet roll sheet are widely used in advertisement. 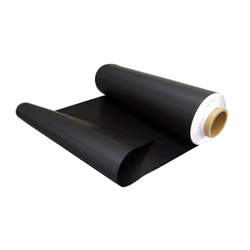 Due to the flexibility and magnetic strength of flexible magnet, it is the ideal material where rigid, brittle, or electrical conductive materials can not be used. 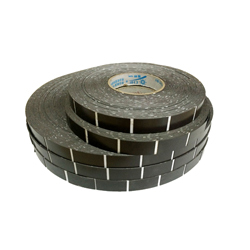 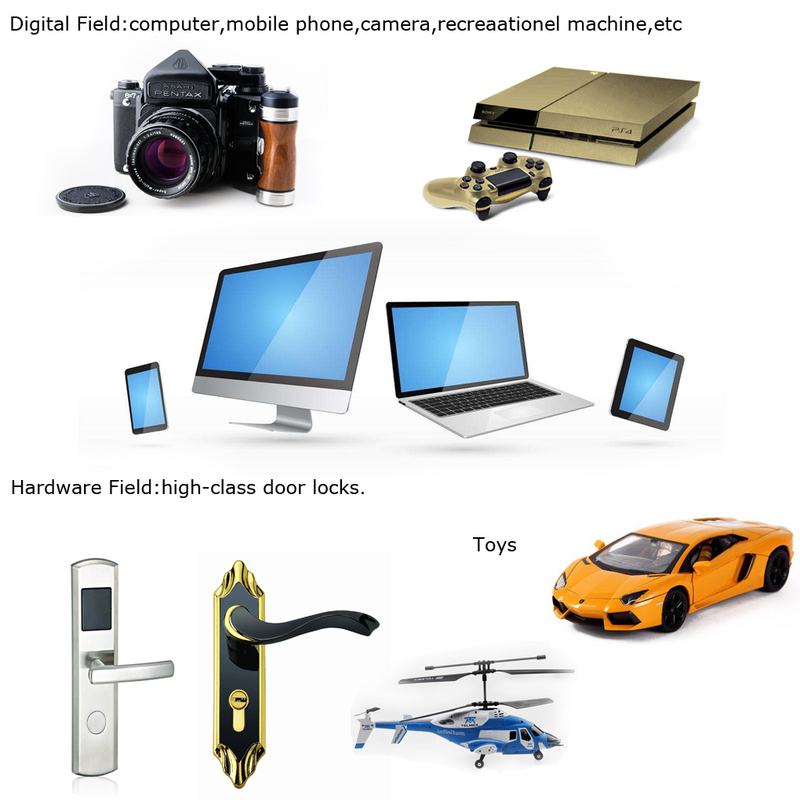 It can be mainly used in magnetic attraction devices for the refrigerator, disinfector, furniture door, articles for culture and education, advertising signs, stepping motors, electronic equipments, magnetic therapy apparatus, sensors, household appliances, gifts and children’s toys.